Start taking classes at Edge MMA and Fitness and other studios! Edge MMA and Fitness, formerly known as "Grappler's Edge" is one of Denver's first and foremost Grappling, Jiu Jitsu and MMA Academy's. 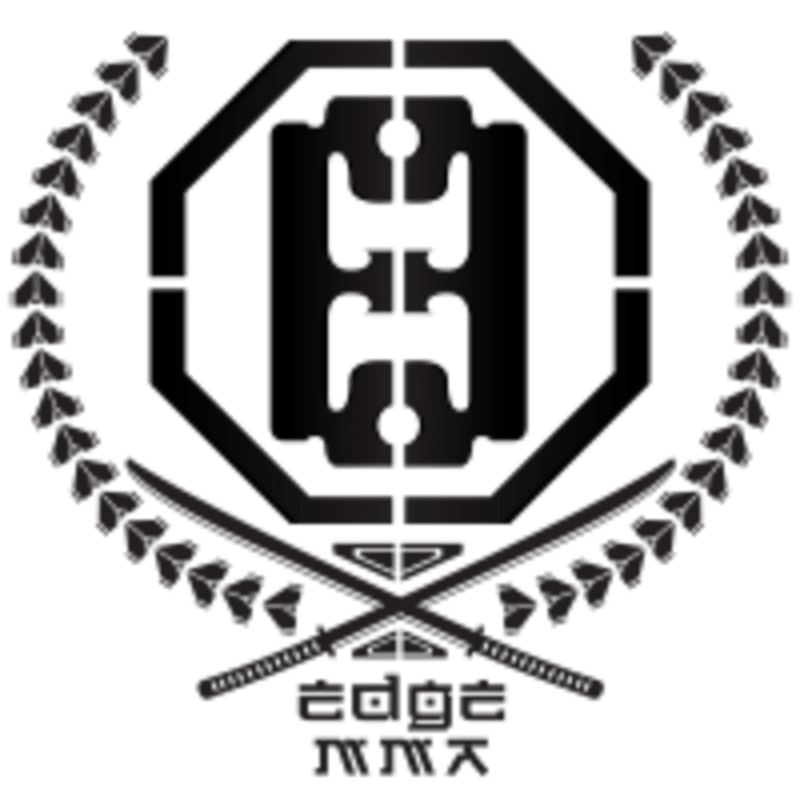 Today, Edge welcomes everyone from those training to get fit, those looking to dabble in Mixed Martial arts, and aspiring or previously trained fighters. Classes include yoga, HIIT, Strength and Conditioning, Bootcamp, All Levels BJJ and Muay Thai as well as INVITE ONLY Mixed Martial Arts. Come find your Edge at Edge MMA and Fitness! Please wear comfortable athletic clothing that is easy to move in. All workouts are barefoot. If you have gloves and pads great. If not we have some! Edge MMA and Fitness is located at 5305 E. Colfax Avenue, Denver, CO 80220. They are on the North East corner of Colfax and Glencoe (next to to Radio Shack). Glencoe is approx. 12 blocks East of Colorado Blvd, and/or 12 blocks West of Monaco Prkwy. Great workout with helpful instruction. Great instruction, and a fierce workout! Thanks, Coach Chris! Chris was a great coach with lots of patience for new students. Bring hand wraps and gloves to class.